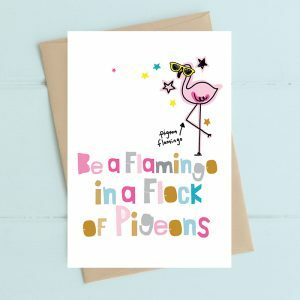 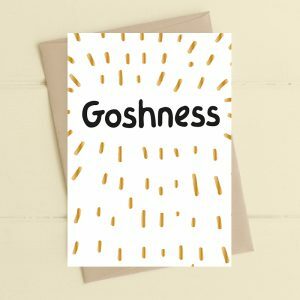 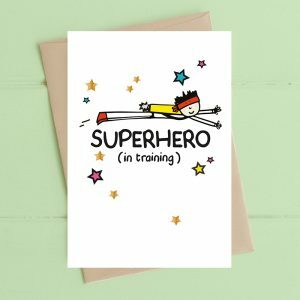 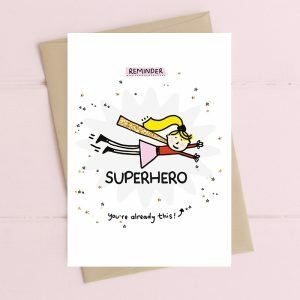 welcome to the world of Dandelion Stationery – the home of beautiful contemporary greetings cards (and a few other bits of lovely stationery stuff). 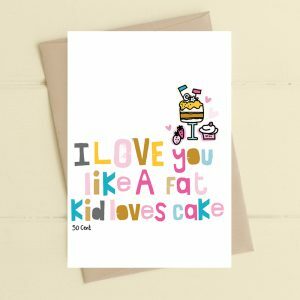 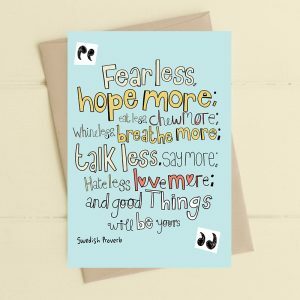 Based in a little village in Derbyshire, we make cards with heartfelt words and sentiments, interspersed with the occasional splash of humour. 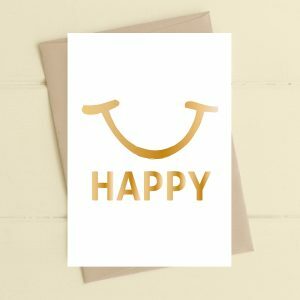 We use exceptional quality materials, made from either recyclable or sustainable resources. 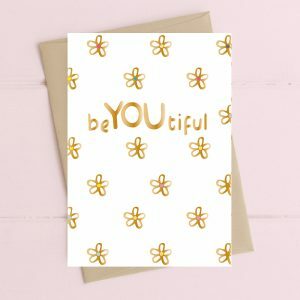 Many of our cards are hand-finished with subtle sparkles, all of which is done by real people. 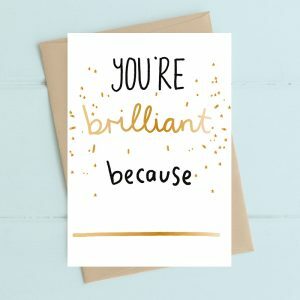 We know that when it comes to greetings cards there are a trillion million choices out there in the market, and the fact that you chose to visit our website means a lot to us, so thank you. 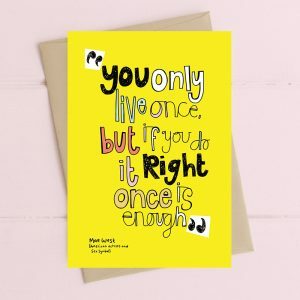 If you decide you want to put your business with us, and choose to go ahead with an order, we can pretty much guarantee that when that order pops into our inbox, someone will do a ‘whoop whoop!’ in the office, and possibly a little happy dance. 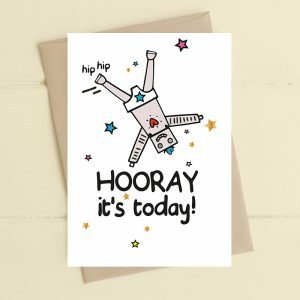 Whether you place an order today, or if you are just popping by for a browse, we hope you enjoy our lovely website. 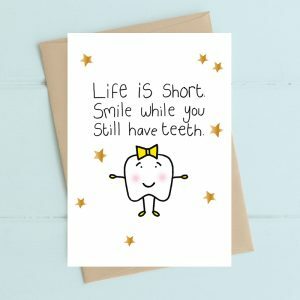 Before you start browsing, nip into the kitchen and pop the kettle on – there is lots of super stuff to look at, so settle back and put your feet up.